$1763 ($2463 with the matching fund)!!! Continue reading "$1763 ($2463 with the matching fund)!!!" Check out my guest blog on AROMidwifery! AROMidwifery stands for Anti-Racism and Anti-Oppression Work in Midwifery. How wonderful that this organization has finally been formed, and I am grateful to be a part of it! This response to K. Heron’s graduation speech by one of her fellow students (previous post) testifies to how powerfully transformative the presence of anti-racist peers can be. 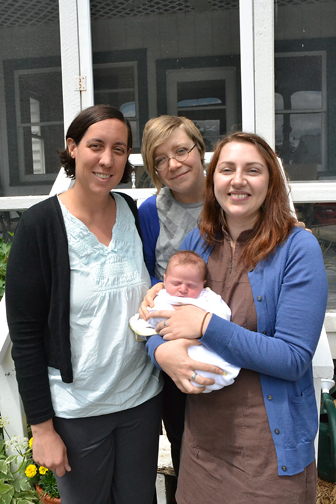 Continue reading "Why “Mana Midwifery”?"